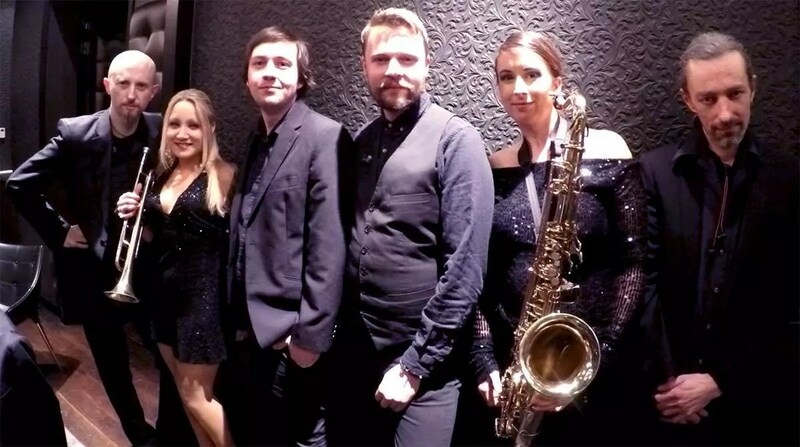 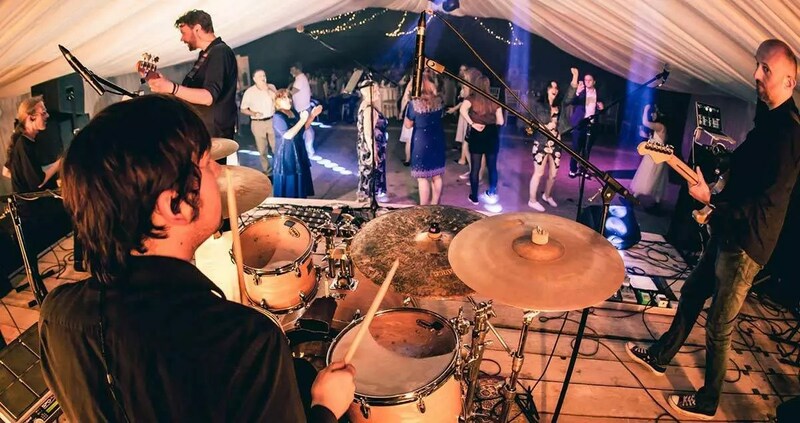 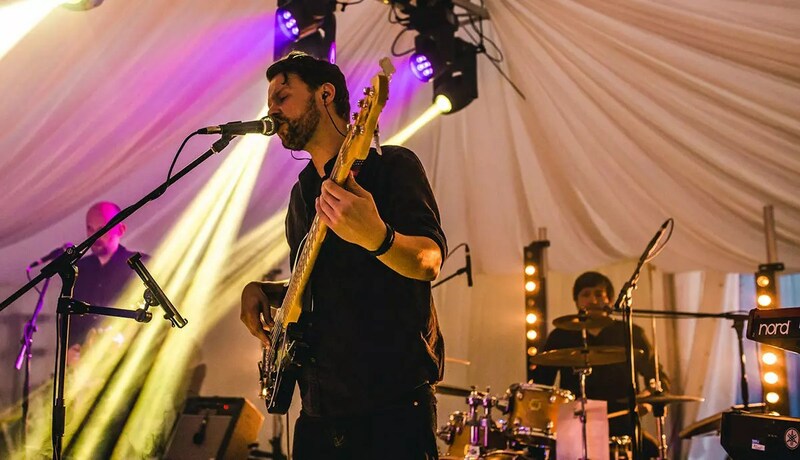 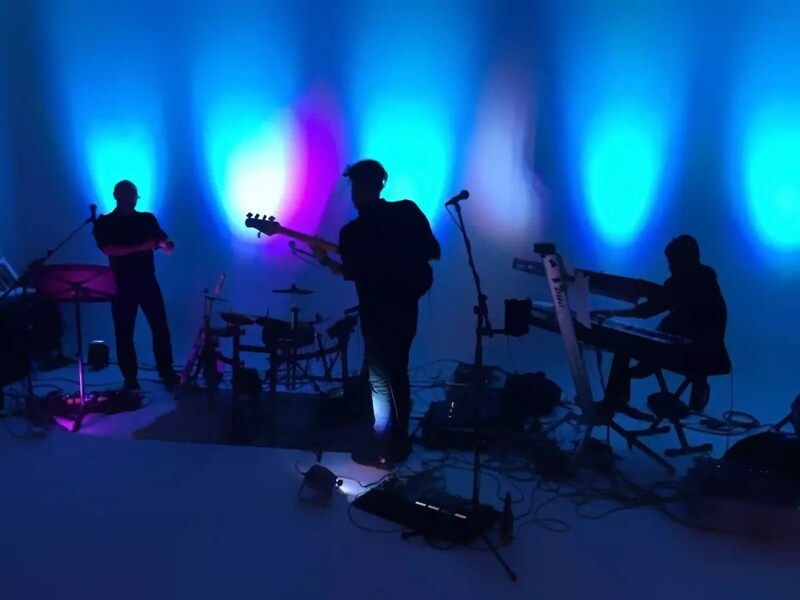 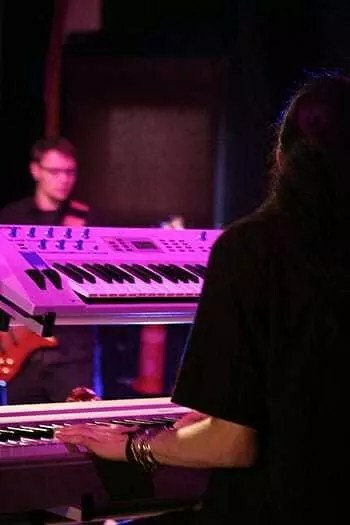 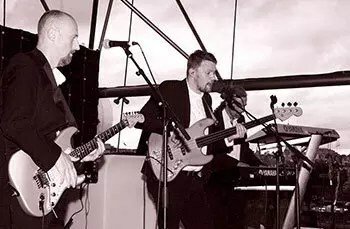 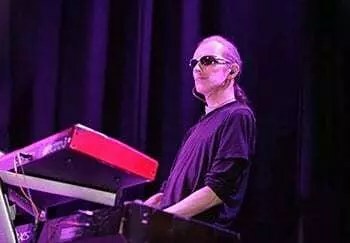 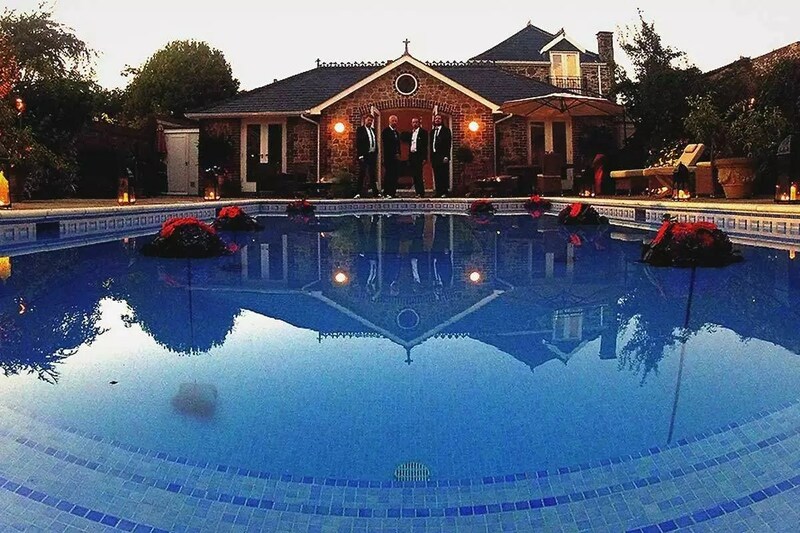 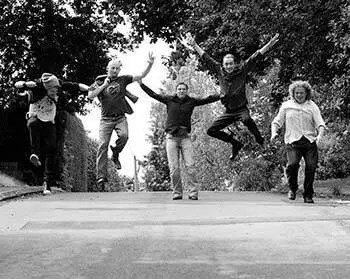 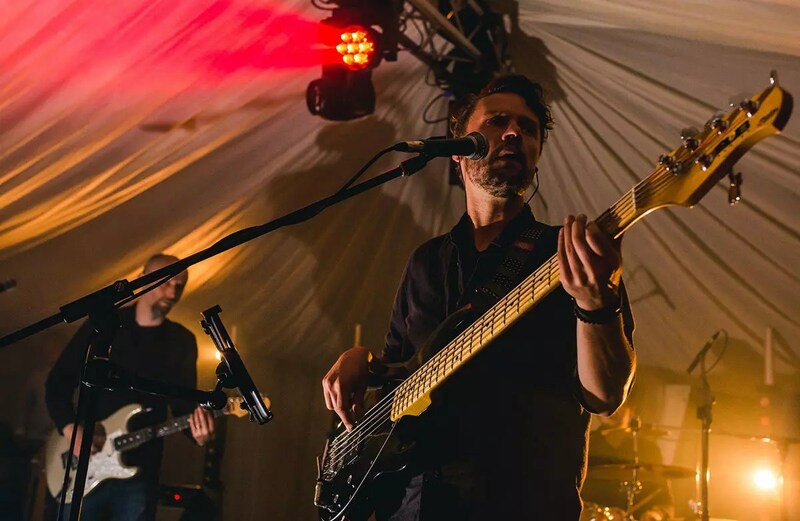 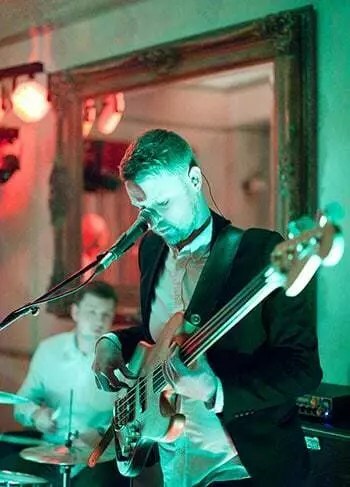 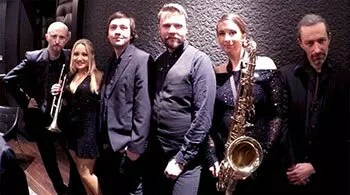 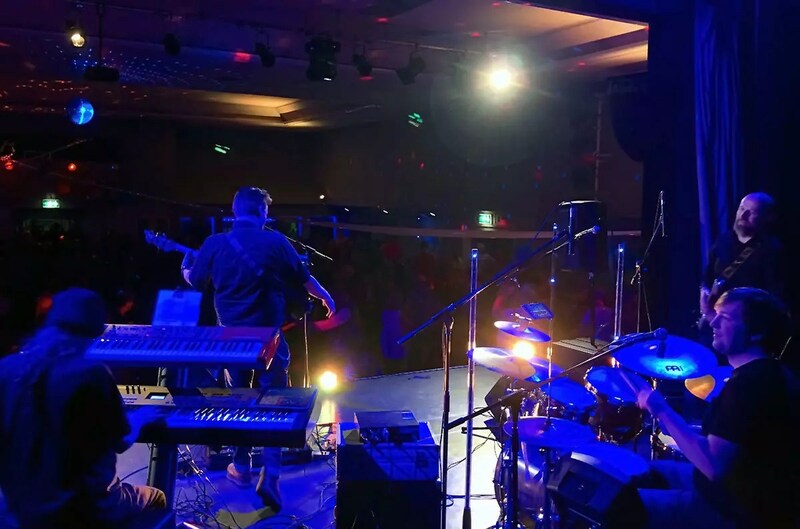 Beats Working – Party and Wedding Band from Surrey and Hampshire have been making music and memories together for over 14 years. 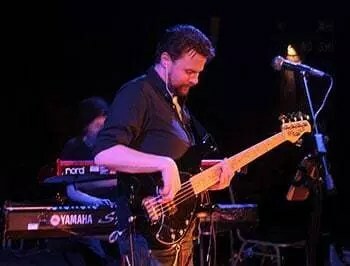 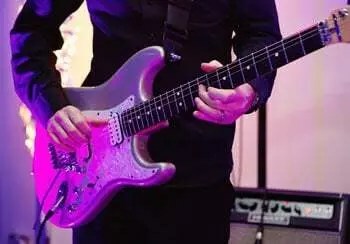 During that time we have played in just about every type of venue imaginable from French chateau’s to festival styled tepees, from battleships to skyscrapers, from crypt’s to luxury hotels. 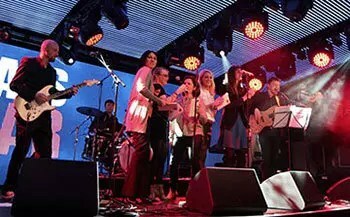 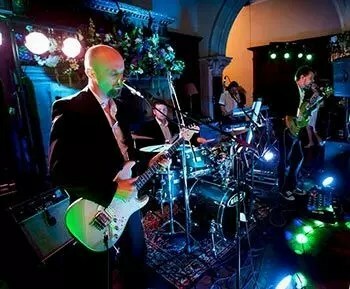 The band have been hired to travel across Europe and perform all over the UK. These photos represent just a few of the hundreds of images we have from all these gigs. 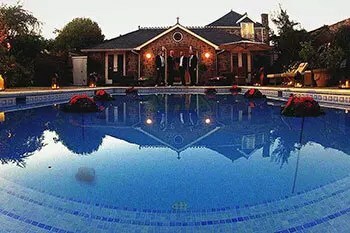 We aim to bring our wealth of experience in the event industry to every event. 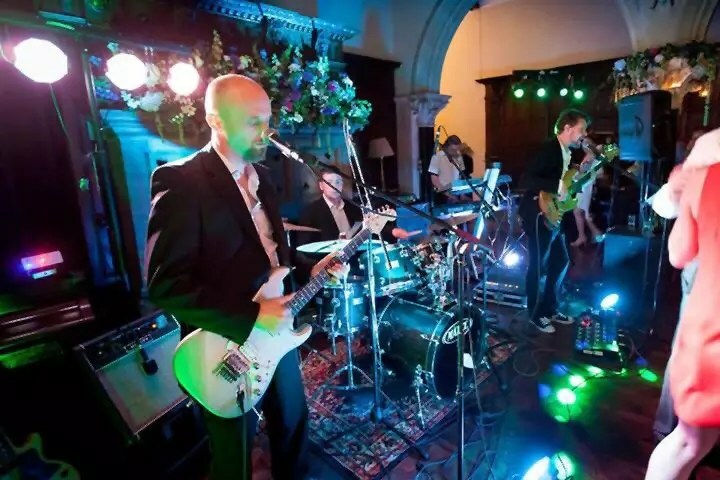 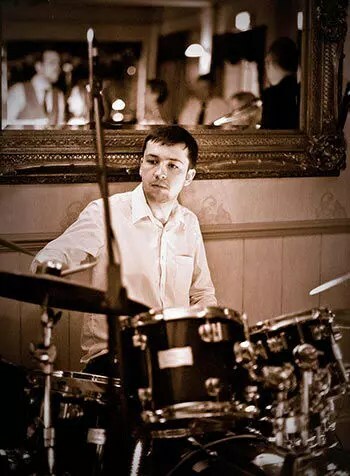 Our aim is always to ensure you and your guests enjoy the very best in live music entertainment. 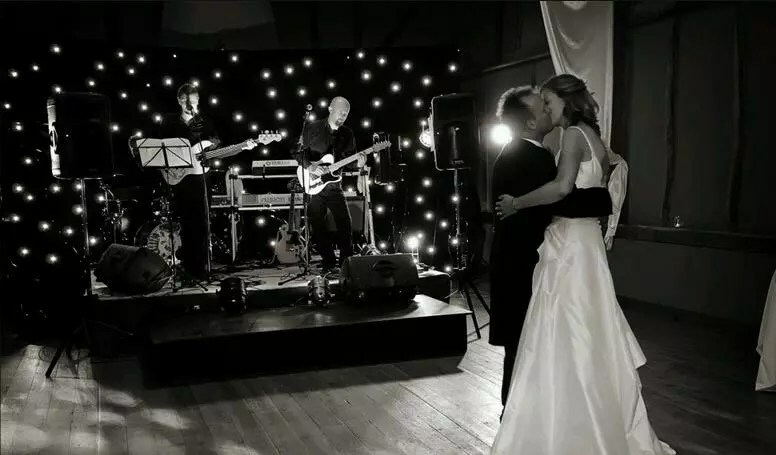 So hire a band for your event who will deliver a great night of music, dancing and memories that will last for years.